Cardi B and Nicki Minaj got into a fight on Friday night at Harper’s Bazaar’s party at the New York fashion week. 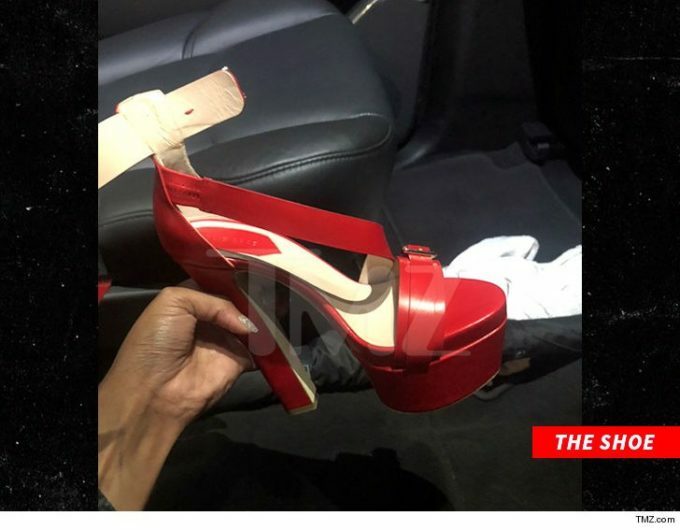 TMZ reports, citing sources, that Nicki was with her crew at a table when Cardi “aggressively approached the table.” The “Bodak Yellow” rapper then took one of her shoes off and threw it at Nicki but missed the target. Nicki reportedly did not fight back and was cool throughout the incident. There’s a brief video of the drama below.